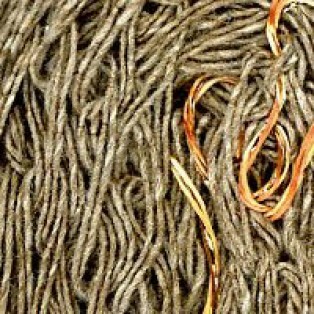 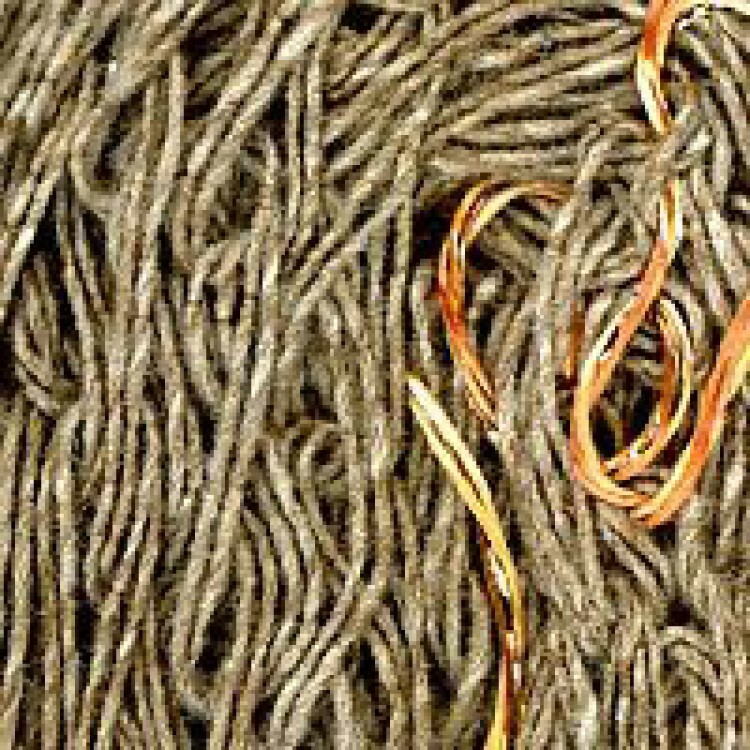 This is a truly unique cotton-blend net yarn with sophisticated metallic accents. 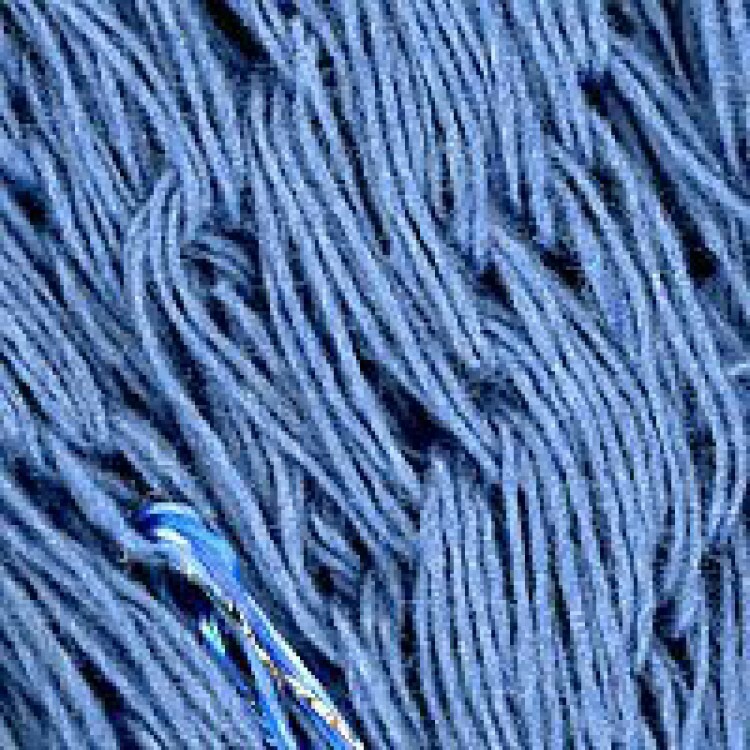 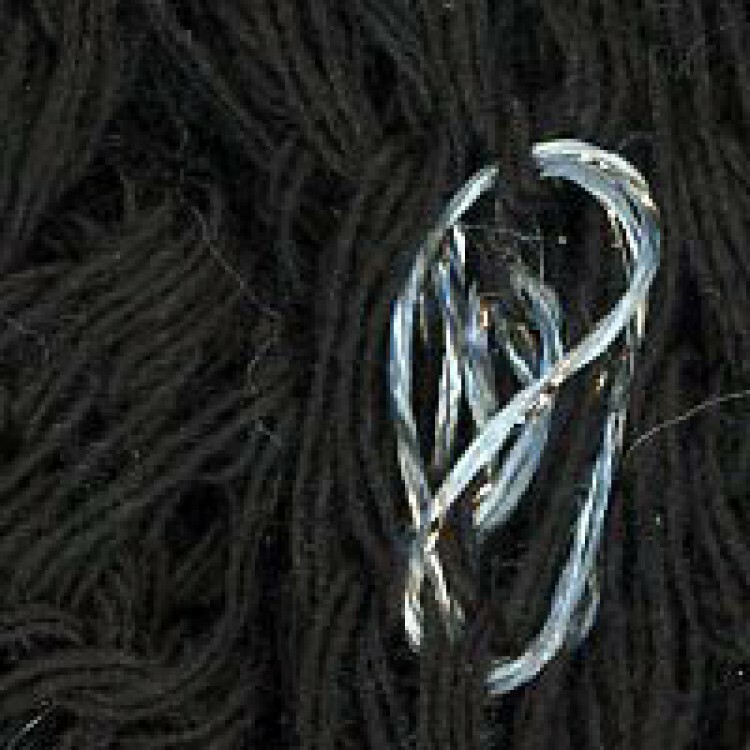 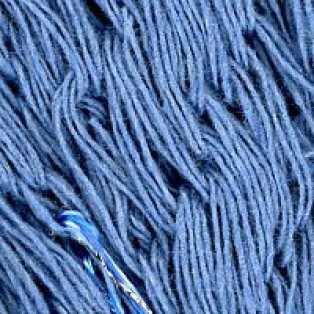 Its tubular construction makes it both a knittable yarn and a fabric. 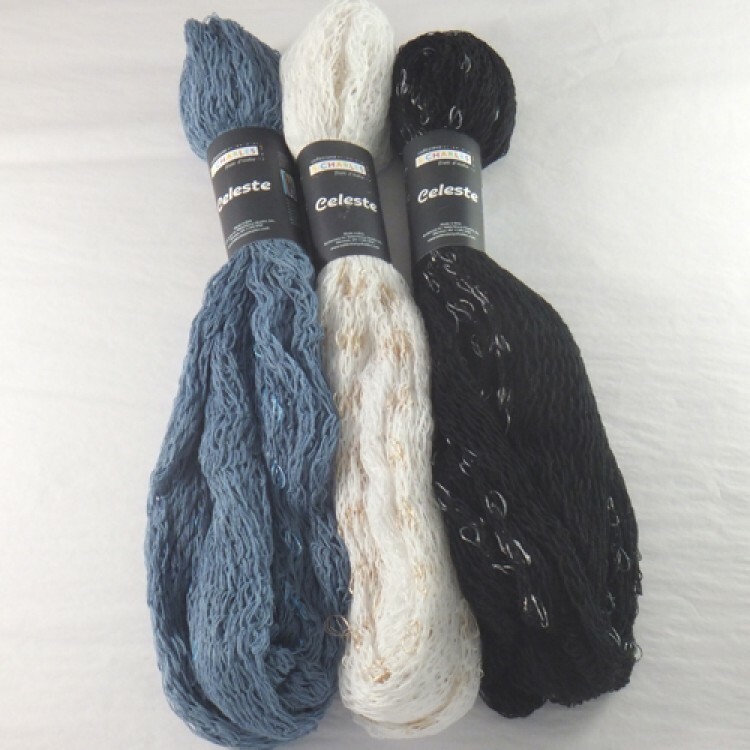 You can knit frothy accessories and embellishments. 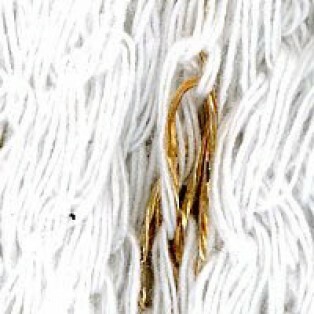 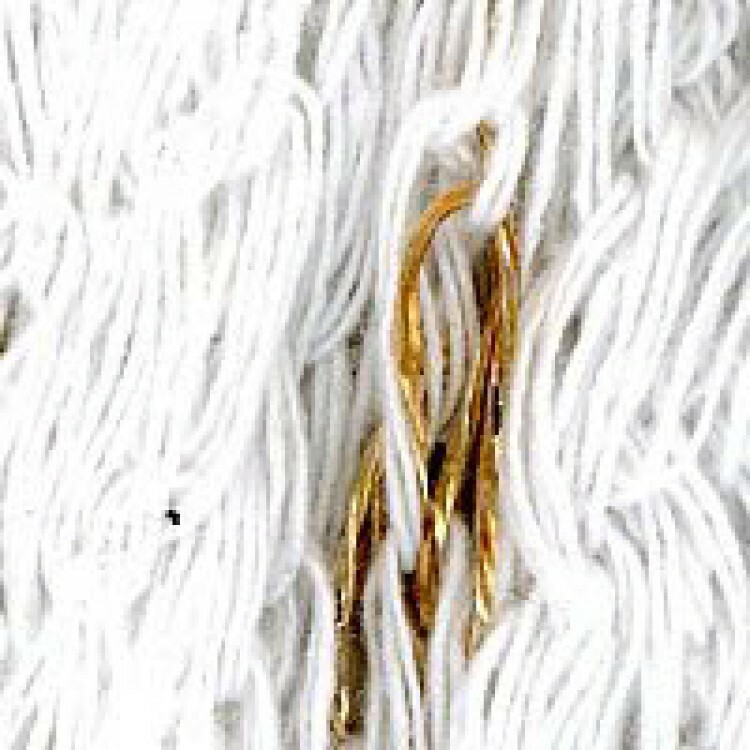 Or use S. Charles yarns to connect CELESTE fabric panels using simple knit or crochet stitches to create unique garments. Please go to www.tahkistacycharles.com/celeste to view instructional videos on using Celeste both ways. 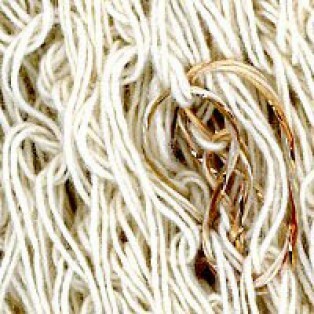 • GAUGE VARIES - refer to pattern for specific gauge and needle/hook information.